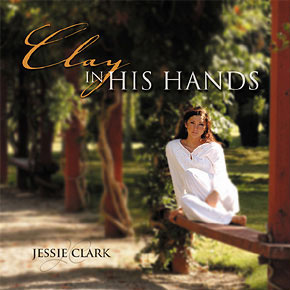 In a voice that rings faithful and true, 19 year old vocalist Jessie Clark sings her heartfelt testimony of Faith, Obedience, Prayer, Courage, Service, and Trusting in the Atonement; on this exciting new CD, Clay In His Hands . Inspired by the words of Isaiah, the songs chosen for Clay In His Hands encourage us to look to the Lord, to give our will over to Him and seek to do His work in how we live our lives. Jessie’s powerful vocals combined with her dynamic personality and strong testimony make her, and her CD, a favorite of leaders, parents and youth of all ages.